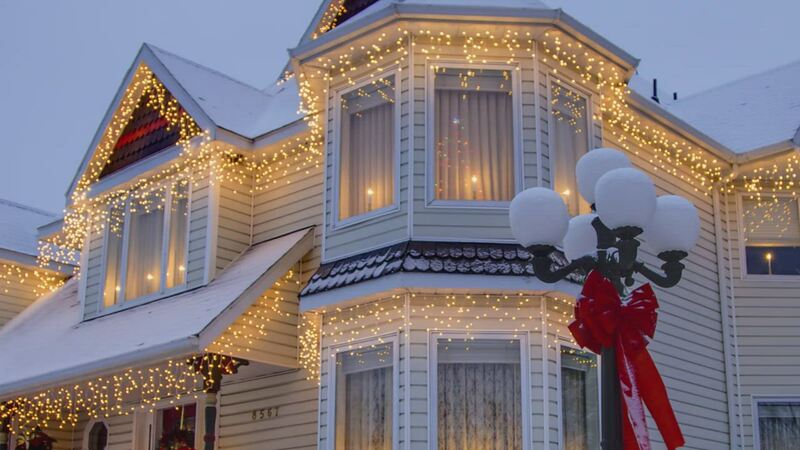 Experience the magic of Christmas with warm white LED twinkle icicle lights. You'll fall in love with virtually unbreakable, energy efficient LED lights and be amazed at their worry free installation and maintenance. Add sparkle to any light design by hanging brilliant twinkling icicle lights and make this your most memorable holiday yet! These lights were exactly what we had hoped. The white wire blends in with our gutters and doesn't show during the day or at night. The twinkling effect is nice. The product information and reviews on this retail site were accurate!!! I just received and it is absolutely beautiful. Hard to find right one like this. I read all the reviews and it was all right. Great choice. I need more so I am ordering more now. Thanks! Love the twinkle effect and the warm white color. The product was priced just right and the shipping was super fast! I ordered 8 sets of these for the front eaves on our house. They worked flawlessly, even during the ChiBeria event of January '14.The only issue was that the twinkling bulbs in two of the sets had more of a strobe-light effect, whilst the other sets had a slower on-off effect. I checked the packaging and it was identical across all 8 sets, no mention of a strobe effect. But, as luck would have it, I happened to connect the strobe sets in the middle of the string so it looked fine. Not much else to say, they are well made and work well, great lights. Love the lights, just the right thing for the front of our house. No problem, arrived shortly after order placed, lights as described.